California Rebates – What qualifies and how do I start? Turf grass is one of the most water intensive plant types in your landscape. It’s high water uses and frequent maintenance make it a time consuming and expensive landscape option. By replacing turf with a California Friendly landscape, you could save money on your water bill, reduce landscape maintenance costs and show that you care about conserving water. Why should I consider removing my turf from my landscape? Turf grass is a commonly used landscape. But it is an expensive option, which often consume a large percentage of a property’s water use and requires regular maintenance. Conversion to a California Friendly™ landscape may dramatically reduce both water and maintenance expenses. An example of potential savings is an experiment conducted using two properties in Santa Monica. One was a traditional turf landscape and the other was converted to a California Friendly™ landscape. Over the years, the California Friendly™ landscape has used 83% less water and required 68% less maintenance than the traditional turf landscape. You can see the details of this experiment here. Often times, turf is located in places where it is underutilized or not needed, such as side yards, parkways, street medians, around parking lots, and in business landscapes without pedestrians. Many customers find that they can remove turf in their landscape while improving the usefulness and curb appeal of their property. 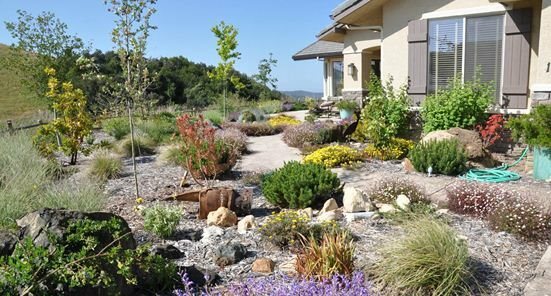 In fact, California Friendly™ landscapes not only save water and money, but they can be a beautiful, unique, and interesting replacement for traditional turf. Visit Metropolitan Water District’s California Friendly Garden Guide for inspiration and tips. CAL WATER will pay an incentive of $1.00 per square foot for living grass (lawn) that is replaced with a beautiful water-efficient landscape suited to our region’s semi-arid climate. Find your district here. 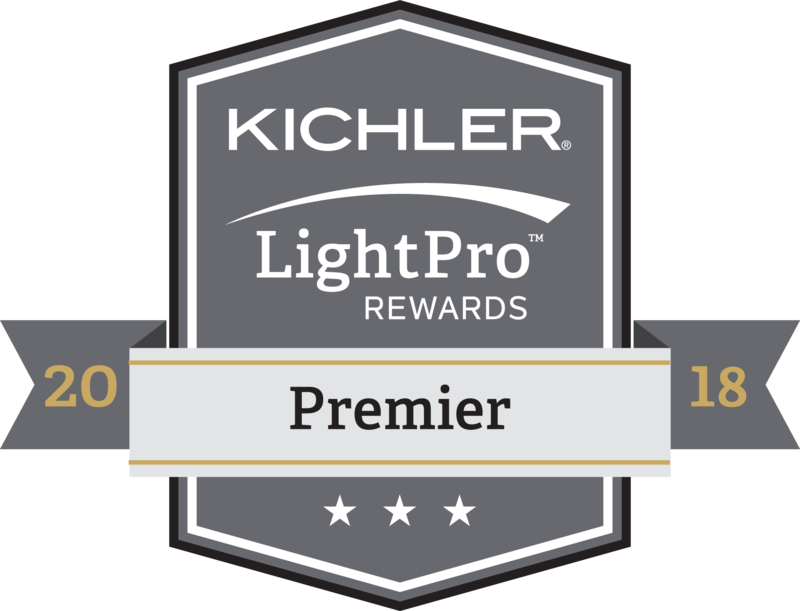 Before starting any project, you must get pre-approved. The Turf Removal program is an incentive program designed to encourage homeowners to consider removing their turf. If you have already converted your existing turf, your request for a rebate will be denied. After pre-approval, give Cascade Gardens a call. We will work with you to create a natural and drought-tolerant xeriscape design that fits your family’s lifestyle, home type, and your activities. We will come, take before photos, and create a design that works for you. In a few days, you can have an earth friendly and sustainable landscape design that you and your family can enjoy. We are proud of our work and showcase projects online. Check back to see your projects on our website and Facebook page!